By Mario Alexander on April 7, 2019. We're not here to give you advice on how to save a little money here or there. 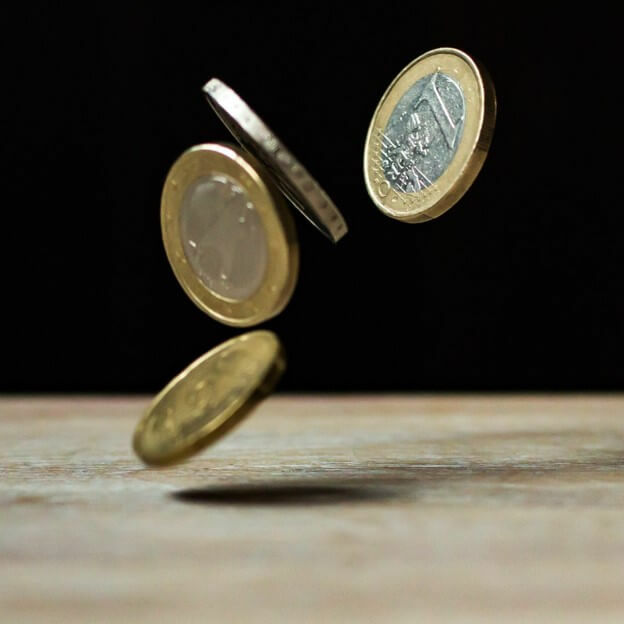 This article is intended to teach you how to get control of your spending, identify and implement major changes that save a lot of money, and allow you to achieve your financial goals. Here are 7 ways to be money wise. You need to know both what you earn and what you actually spend in order to know your current state of affairs. Total up all of your regular income from work, child support, and other sources. Don't include money you merely hope to get like bonuses and overtime. Total all of your expenses. Remember to include expenses you pay regularly, but don't pay every month, such as the insurance payments due every quarter and dues paid annually. You may find that you're spending more than you actually bring in. While this may be shocking, you must know about the problem in order to solve it. If you're spending less than you make, that's great. Then you need to get better control of your spending so you can achieve your goals. The next step is totally how much you spend in each category. How much do you spend on your car each month, including gas, tolls, car payments and maintenance? What do you spend on food, both eating out and at the grocery store? How much do you spend on rent and utilities? This information is essential to creating a realistic household budget that you can live on and determining which areas can and should be cut. You can find data on what the average person spends on food and other categories on a variety of websites, allowing you to gauge how reasonable your own spending is. For example, knowing that the average family spends $1000 tells you that you're dramatically over-spending if your household spends $1500-2000 a month of food. Maybe you need to stop buying all the organic produce because it is a luxury you cannot afford or ask others to chip in when they come over to eat. It is a waste of time to spend an hour trying to save $10 when you're wasting hundreds of dollars a month in another budget category. Crediful provides advice on how to deal with debt collectors, negotiate lower interest rates on your debt, or refinance existing loans. If you have 20 minutes, call your creditors to demand a lower interest rate or ask for discounts on your auto insurance. Have a dedicated purpose for any money leftover at the end of the month and any unexpected windfalls. It is your decision whether this money goes into the emergency fund or is used to pay down debt. The biggest benefit of having a purpose for the money is that it stops you from casually spending the excess and helps you achieve your immediate goal. A vision of the future you can imagine yourself achieving can motivate you to give up things you want today for that better tomorrow. The challenge is setting realistic goals. Instead of planning on retiring at 50, set a goal to save 5% of your income toward retirement. You may not be able to pay off the house in five years, but you could probably pay off your credit card debt in a few years if you plan properly. If you want to achieve your long-term goals, create a plan for achieving your goal. 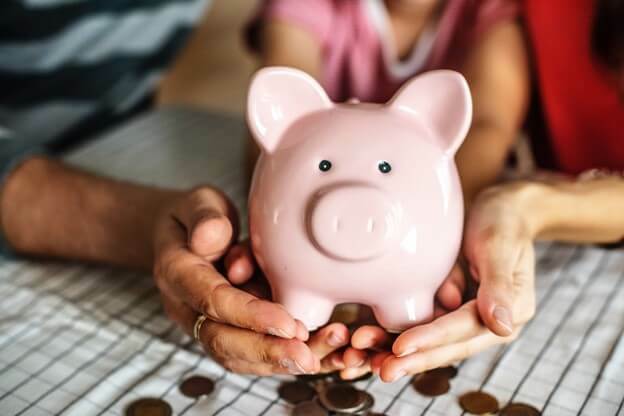 If you want to save for retirement, find ways to spend less or earn more so that you can send a set amount each month to your retirement account. If your goal is to pay off a specific debt, budget so that you can send the payment owed plus a predetermined principle payment toward the debt each month. When that debt is paid off, you can use the snowball method to pay the newly freed up money in your budget to the next debt on your list. The alternative is paying that freed up money to the debt that has the highest interest rate. Getting control of your finances is possible for everyone, though it requires some time, effort and the willingness to be honest about the impact of the financial decisions you're making every day. Yet doing so can help you achieve your long-term financial goals.